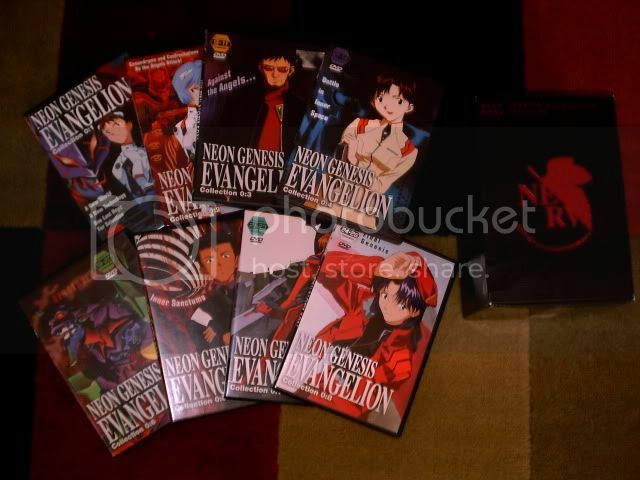 I'm definatly interested in the Hello Kitty DVD... how low are you willing you go on the Evangelion box? 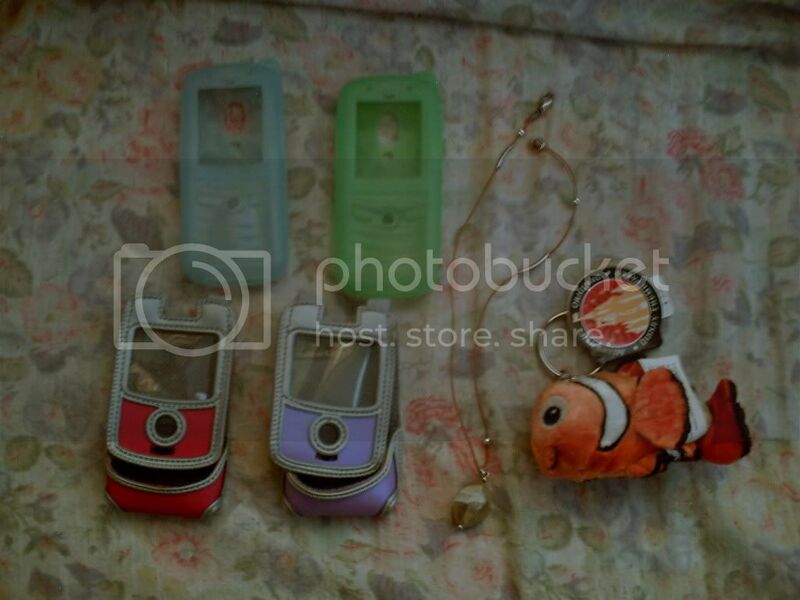 disorder_heaven0@hotmail.com. Hello Kitty is all yours... you know the barcode at the back of the case... it has a hole but it didn't affect the dvd... it's still sealed... i just want to let you know that. 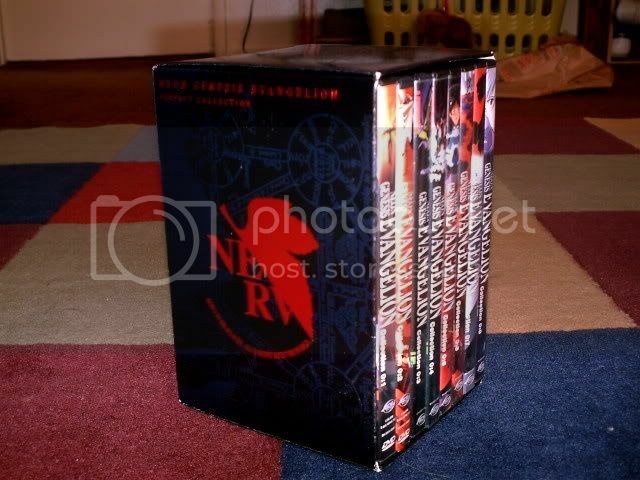 as for evangelion boxset... make an offer...? 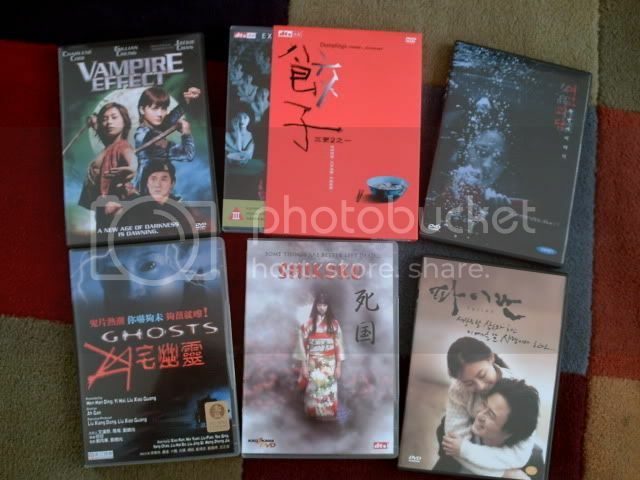 How much would shipping be for the Hello Kitty dvd?